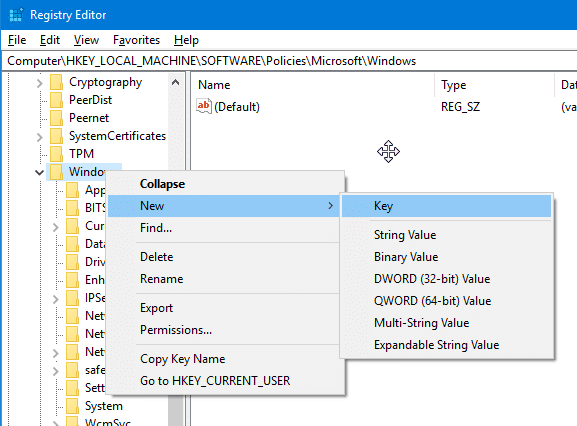 Device drivers play a vital role in Windows operating system’s performance and stability. 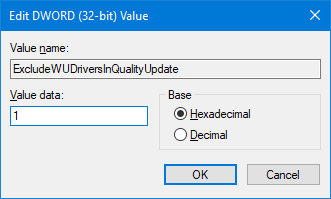 It’s important to have correct and latest device drivers for the smooth functioning of your Windows 10 computer. 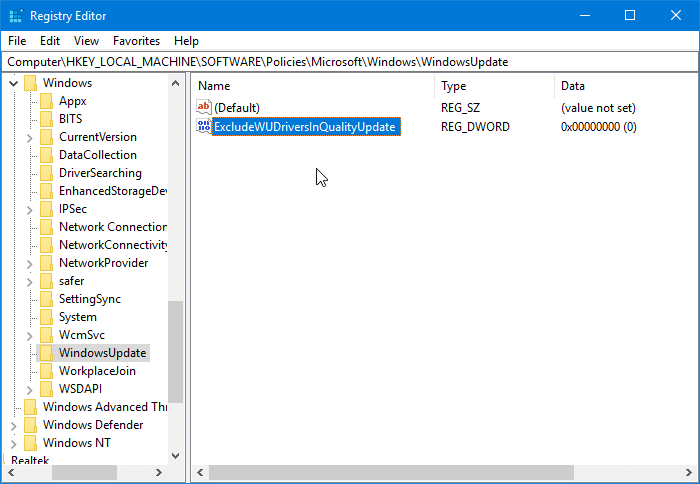 Since most PC users never bother to manually update device drivers, Microsoft has configured Windows 10 to automatically download device drivers via Windows Update and install them. 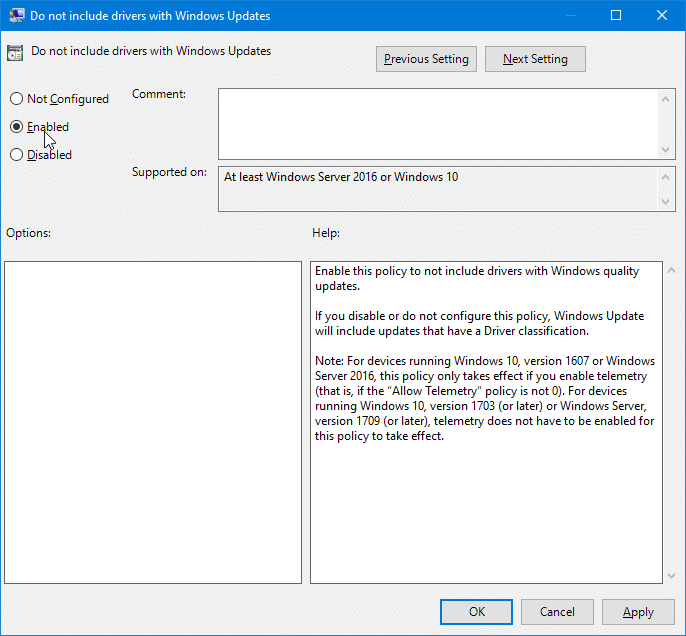 With default settings, Windows 10 automatically downloads and installs device drivers as well as device driver updates. 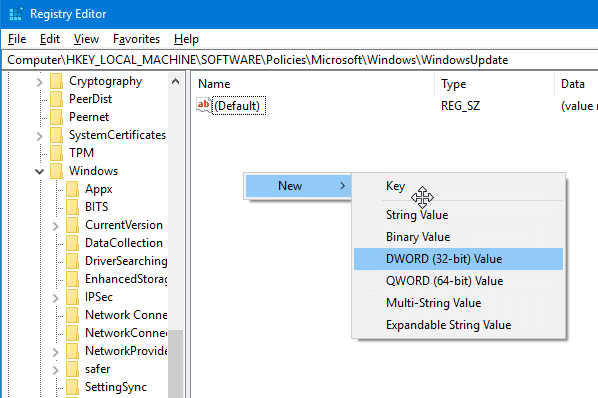 While this feature makes maintaining Windows 10 a lot easier, many of you might want to stop Windows 10 from automatically installing device drivers. For instance, when you know that the latest version of a driver breaks Windows OS, you need to stop Windows 10 from automatically installing it on your PC. 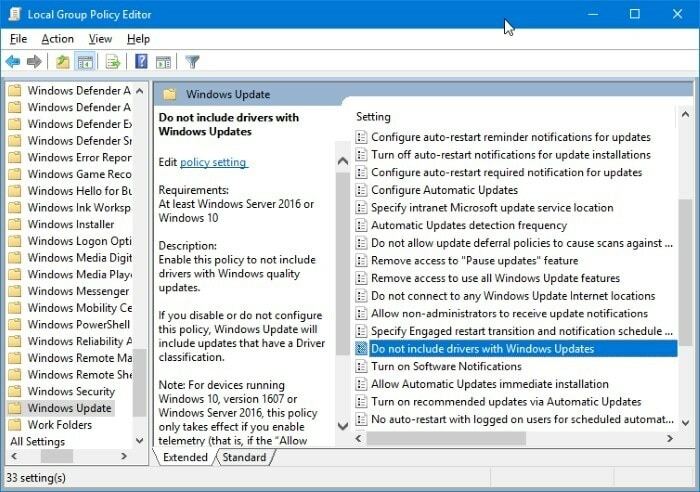 We now need to use either Group Policy or Registry to disable automatic driver updates in Windows 10.